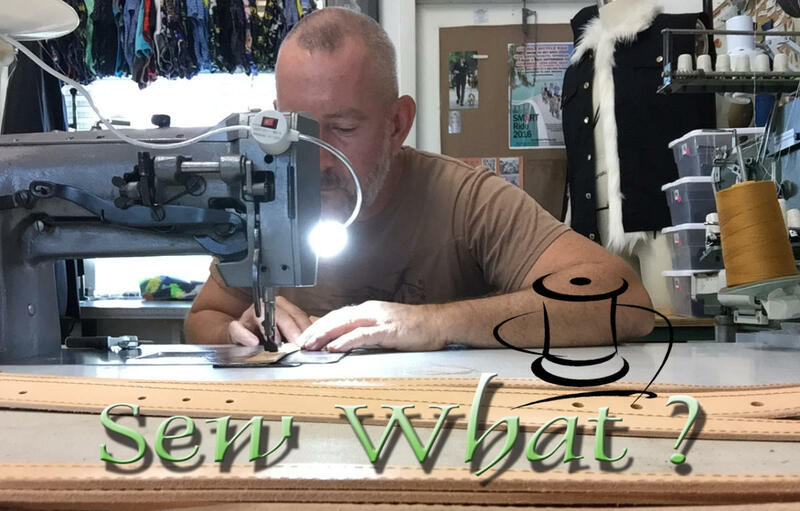 Sew What is a menswear design studio that offers fine men’s tailoring to existing garments, design and creation of new garments, and have a line of ready to wear swimwear for purchase. Skill sets include leatherwork, stretch fabrics, pattern making, and menswear design. 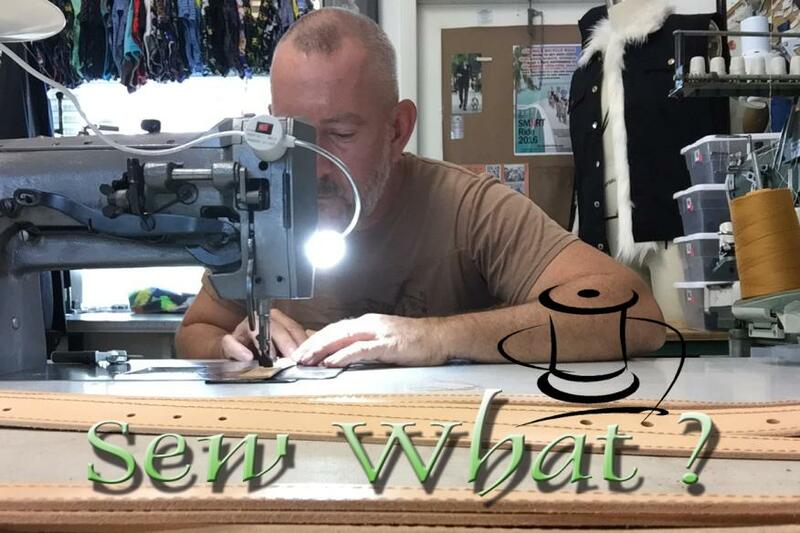 From your designer tuxedo to your leather gear, they have more than 20 years experience in fine sewing.